Educator, consultant, author, speaker, facilitator, coach, innovator, mentor, leader. There are few roles that Judy Jablon has not played in her 35 years in early childhood education. Judy is driven by a quest to provide the best possible early learning experience for children, and at the same time to create environments where educators thrive. Judy's compelling mission in early learning has taken her all over the world — to classrooms, administrative offices, and state houses. She has stood on stages, sat at board tables with renowned leaders and worked one-on-one with providers in widely diverse settings. To each one of these interactions, Judy brings curiosity, warmth, humor and the ability to help each person connect with their own innate wisdom. In a field too often driven by the latest "new tool," Judy believes that practitioners can do extraordinary things with any toolset if they are empowered to act in systems that nurture optimism and openness. Judy founded Leading for Children to facilitate the development of committed, enlightened leadership at all levels of the educational system. Her work breaks down traditional silos, and encourages educators to strengthen and transform the culture of early childhood learning. The result: consistently improving outcomes for our children everywhere – at home, in school and in the community. Judy started her career as a classroom teacher at the School for Children at Bank Street College of Education. She transitioned from direct service with children to work with pre-service and in-service teachers as an adjunct instructor teaching curriculum at Bank Street’s graduate school. As an advisor and educational consultant, Judy has worked on a wide range of transformative projects, including Bank Street’s curriculum guide, Explorations, and The Work Sampling System, a cutting-edge national early childhood performance assessment. 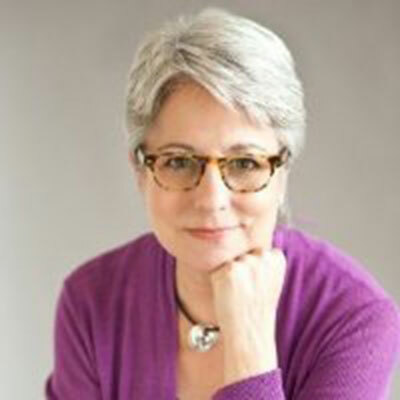 Judy is the author and primary author of numerous publications and videos, including Powerful Interactions and Coaching with Powerful Interactions. Her work has taken her from rural Arkansas to Shenzhen, China and many places in between. 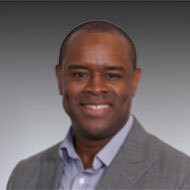 Andrew Davis works with programs nationwide to focus on closing the achievement gap. He brings a deep understanding of corporate education and their foundations. As an advocate for children, a public speaker, and general problem-solver, Andrew shares the best of what he has observed from programs across the country striving for lasting, positive change. 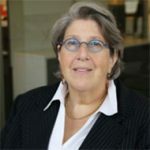 Margo Dichtelmiller has provided professional development experiences to educators across the country and is the author of numerous publications including The Power of Assessment and Work Sampling System. 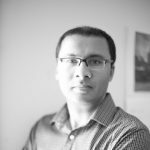 Vik Gupta is a consulting director of finance to a number of non-profits. He devises and implements robust financial systems, strengthens internal controls, and is responsible for overall financial strategy. He advises start-up non-profits on risk and compliance matters as well as the role of finance in effective mission delivery. Alison Masutani manages the Tūtū and Me Traveling Preschool, which serves thousands of Native Hawaiian 0-5 year-old children and their caregivers. This program has become a national model for outreach to native peoples, especially those living in rural and remote areas. She oversees the implementation of programs and all related issues including staffing, fiscal needs, quality assurance, and efficiency. 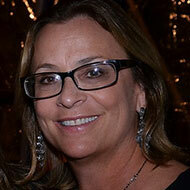 Denise Pizante has been a passionate member of the advertising and marketing community for nearly 20 years. She started her career in New York during the late 90’s internet boom at J. Walter Thomson. She continued to develop her skills and explore my interests across the various media channels and client categories. She found her true love working on video game advertising and graduating into television and film advertising. Today she continues to work across a diverse portfolio of clients focusing on strategy and planning. Her deepest reward comes from mentoring her team, finding new ways of challenging each other and fostering a true partnership with her clients. Since 1998, Help For Children (HFC), has worked to prevent and treat child abuse both at home and abroad. A global foundation, historically supported by the alternative asset management industry, Help For Children provides grants to effective child abuse prevention and treatment interventions across three continents, in seven countries and 13 cities, making the world a safer place for children. 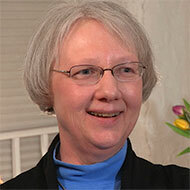 Sam Meisels is a leading authority on the assessment of young children and early childhood development. 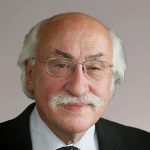 He served as president for 12 years of Erikson Institute in Chicago, one of the country’s premier graduate schools in child development, and had a distinguished 21-year research career at the University of Michigan, where he was appointed professor and research scientist emeritus. He is the author of more than 200 publications. We mourn the loss of our dear friend and former LFC board chair, Janet Weinberg (1955-2018). Janet was a critical force in the launch of LFC, inspiring Judy from the beginning. We will miss her vast knowledge, wisdom and support. As the mission of Leading for Children gains momentum, we have assembled a team of highly-skilled early-learning professionals from around the country who work with us to support you and your organization. Diana Courson, M.Ed., is Associate Director of Arkansas State University of Childhood Services, providing training and technical assistance statewide. Diana taught kindergarten and preschool, and served as an administrator in Head Start and in a faith-based child development center. She served on the development teams for the Arkansas Quality Rating Improvement System and for the Arkansas Child Development and Early Learning Standards. Diana is the author and editor of early childhood resource books, newsletters, and workshops, most recently contributing to the NAEYC e-book, Coaching with Powerful Interactions. She was a co-designer of the Arkansas Children’s Program Administrator Credential and continues as a lead instructor for the Credential. 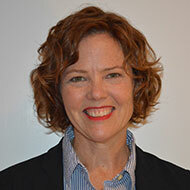 Laura Ensler is a consultant to public, private and not-for-profit organizations in early care and education. She provides guidance on instituting change management strategies, developing new and innovative systems, assessment and evaluation. 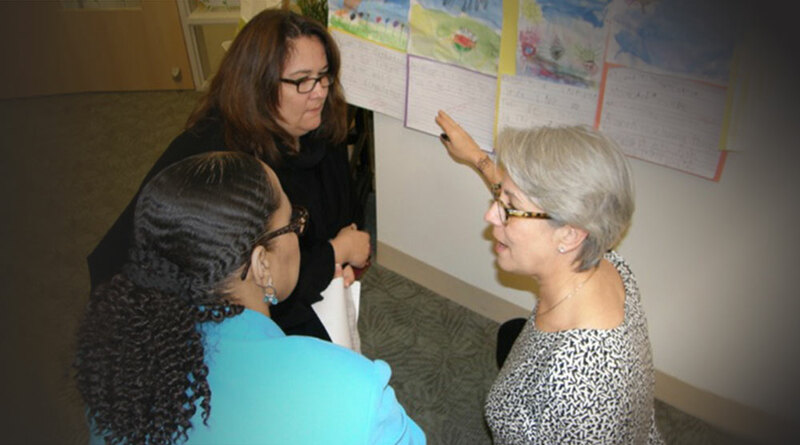 In 2013, Ms.Ensler developed, founded and opened, in partnership with the City of New York, a state-of-the-art Birth to 5 Early Childhood Center and Early Education Leadership Institute co-located at PS/IS41, a K-8 public school in Brownsville, Brooklyn. She also consults with Powerful Interactions™. 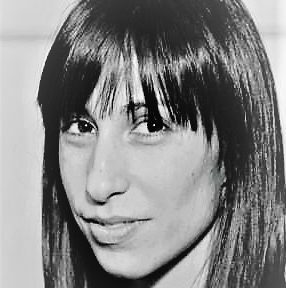 Ms. Ensler is a professor at CUNY’s School of Professional Studies, and an adjunct at NYU and Bank Street College of Education. 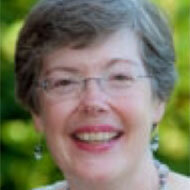 In addition, she provides search and coaching services to the early childhood education field. Jonathan Fribley supports the growth of early educators and young children as a consultant, coach, mentor and trainer. 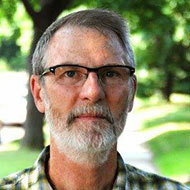 His work addresses adult-child interactions and relationships, early language and literacy, assessment and children’s thinking. He develops and leads workshops, coordinates projects, and collaborates with early educators and administrators. He has assisted public schools, Head Start agencies, nonprofit organizations, childcare providers, charter schools, and state agencies in over 20 states. Jill Fowler Gunderman has been working with Powerful Interactions for five years, coordinating a state-wide project to support teachers and administrators in their understanding and implementation of Powerful Interactions. Jill has presented at local, state, regional, and national conferences on Powerful Interactions and Coaching with Powerful Interactions. As the Coordinator for the Continuum for Effective Teaching at Arkansas State University Childhood Services, she leads a team of coaches and professional development providers as they deepen their understanding and practice of Powerful interactions. 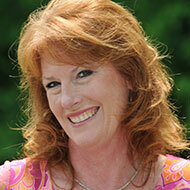 Monica McCarthy is an early childhood and special education expert with 30 years of experience in the field. For the past 18 years, Monica has been an independent consultant, designing and providing professional development workshops, resources, and curriculum, technical assistance, and coaching for early childhood and special education professionals across the nation. Her passion is including and supporting all children to be successful in early care and education programs. Gretchen Henderson has more than 15 years of experience in project management, with a strong focus on systems development. Before joining Leading for Children she worked in the fields of medical communications and book publishing. A proud mother of two successful learners, she is passionate about improving outcomes for children nationwide. 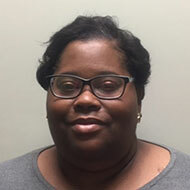 Nichole Parks was previously the Quality Rating Improvement System Coordinator with Arkansas State University Childhood Services. Her philosophy is that by nurturing the growth and development of program leaders, we create pathways to sustainable quality and develop programs deserving of our children. During her 23 years in early childhood education she’s taught preschool, served children and families as the Infant and Toddler Director of a NAEYC and state accredited program, and served as a mentor for directors leading their programs through quality accreditation. 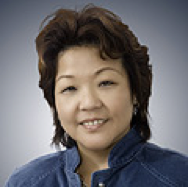 Gretchen has more than 15 years of experience in project management, with a strong focus on systems development. Before joining Leading for Children she worked in the fields of medical communications and book publishing. A proud mother of two successful learners, she is passionate about improving outcomes for children nationwide.